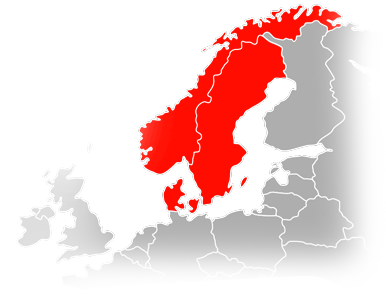 Located in Denmark and providing full support to customers in Denmark, Sweden and Norway. Discover the benefits of CleanAIR® respiratory protection systems for professionals working in the most challenging conditions. Should you work in shipbuilding industry, at construction site, manufacturing factory, or as the offshore welder, for sure you’ll apreciate a wide range and high quality of products with the CleanAIR® brand on it. Company MALINA – Safety s.r.o. has certified quality management system according ISO 9001:2008 and AQAP 2110.